Spraying for pest control, agriculture or lawn and landscape maintenance requires precision and planning. 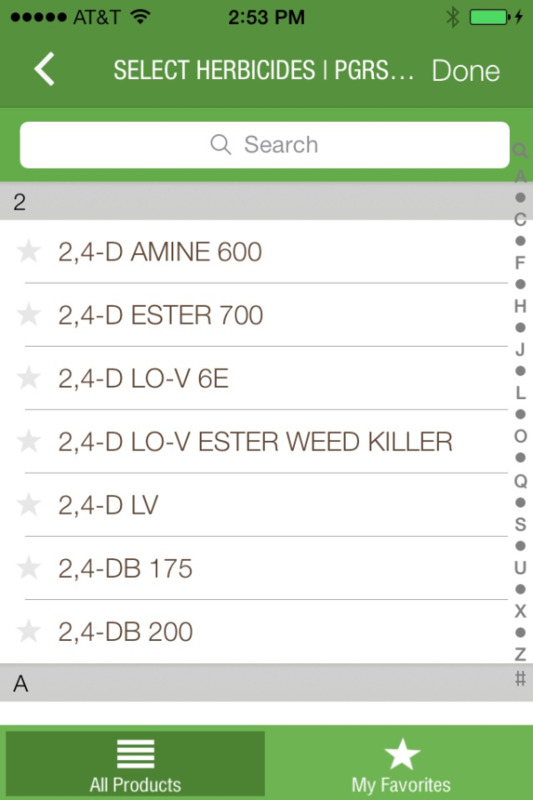 Today there are apps that can help spray applicators with everything from figuring out the right tank mixing sequences to capturing product usage rates. Compatible with both iPhone and Android devices, these apps simplify planning while increasing control for the professional spray applicator.